Partnership is key to how we impact our community. We work with numerous artists, organizations, and individuals to fulfill the Atlas’ mission and vision. The Atlas, along with its partners, offer free and reduced cost arts programming, services, and training valued at $2.2 million dollars per year. Atlas Resident Arts Partners anchor our performance season while sharing office spaces and administrative resources. 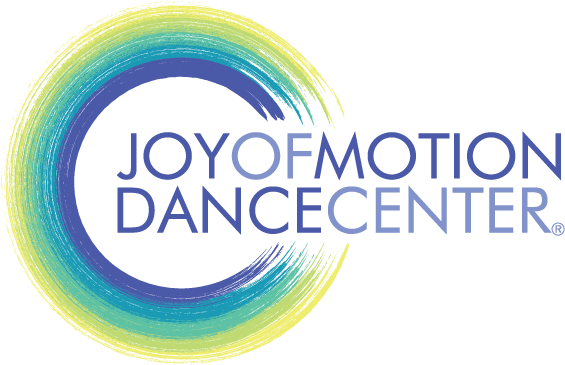 Joy of Motion Dance Center is an award-winning nonprofit organization known best for its diverse class offerings, commitment to beginners, and dedication to quality dance education. Step Afrika is the first professional company in the world dedicated to the art and tradition of stepping. Each season, we partner with organizations to deepen our reach into our communities and enhance our program offerings. We are an H Street Business Partner for the H Street Festival and Art All Night. We are a cultural institution partner member and Arts & Humanities For Every Student program participant , providing high-quality field trip experiences for DC Public School and DC Public Charter School children. We are a presenting member of the Mid-Atlantic Arts Foundation for the Jazz Touring Network, the French-American Jazz Exchange, and the OnScreen/InPerson Film Programs. 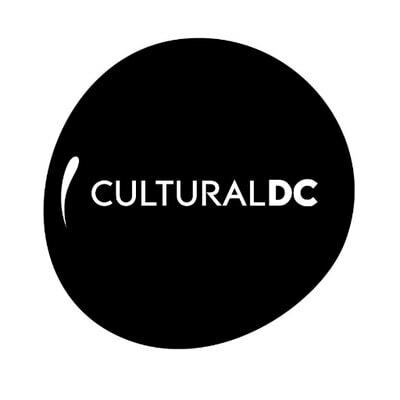 CulturalDC is a programming partner for this year's Intersections Festival, curating the ArtsActivation experience in our lobby. 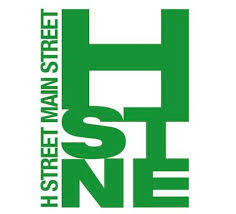 We work with H Street Main Street to connect the arts and H Street businesses to further enhance the economic development on the H Street Corridor. Announcing a new partnership with Art Connection in the Capital Region! Are you a visual artist? Apply to Moving Walls, an exhibition which will be debuted May 3, 2019 and be on display at the Atlas through July 31, 2019. The Art Connection in the Capital Region(ACCR) is a nonprofit 501(c)(3) organization formed in 2004 to expand public access to visual art within underserved communities throughout the Greater Metropolitan Washington, DC area. ACCR is modeled after the success of The Art Connection, an organization founded in Boston in 1995 by the late Fay Chandler, a prolific artist who had been working there since the early 1970’s. As Fay considered what would happen to her unsold inventory of work, a concern shared by many artists, she became convinced that donating the work to public, charitable and educational groups in the community that lacked funds to purchase art would be the best result. Since then, The Art Connection has connected artists and collectors to nonprofit agencies and facilitated the donation of thousands of works of art. In addition, it has encouraged the development of similar art donation and placement programs throughout the country through its expansion efforts. Each season, the Atlas Performing Arts Center provides free and low cost field trip opportunities for students and adults through programming and presenting partners. These partnerships allow thousands of students and adults to experience the excitement, passion and energy of live theatrical, musical, and dance performances. Are you interested in partnering with us? Let’s see what’s possible! Contact Heidi Hawkins, Director of Programming at (202) 399-7993 ext. 116 with your partnership ideas.